On September 22, 2013, SystemHouse33 turned 10 years old. 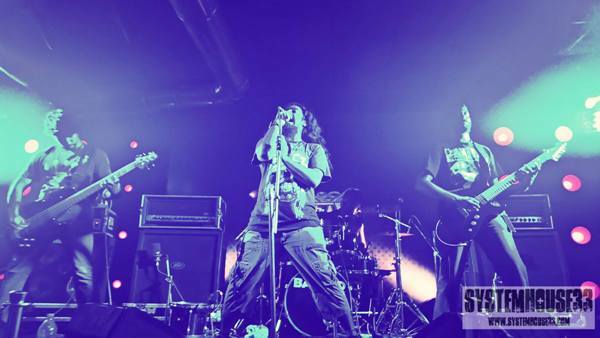 It is hardly believable that this band started a decade ago in the small town of Nagpur, India and has now gone on to release 4 albums, as well as having played across India. A very big THANK YOU to everyone who has been part of this journey. The last 10 years have been fantastic and we are just getting started! Grab a copy of ‘Depths of Despair’ if you have not done so already; we hope you have enjoyed the last 10 years and heres to the next 10 (or 60)! It's official, SystemHouse33 launches music video for Depths of Despair!